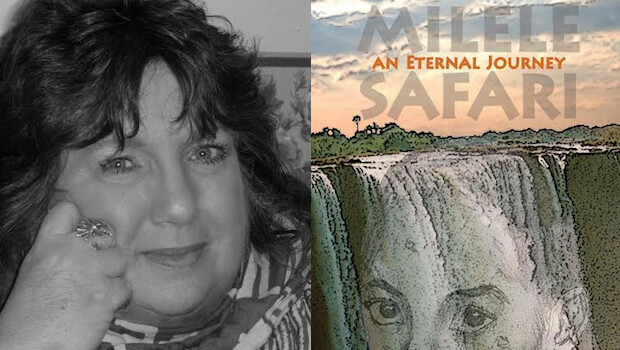 To date, she has published five books, including her latest foray into adult fiction titled, ‘When Darkness Breaks’. 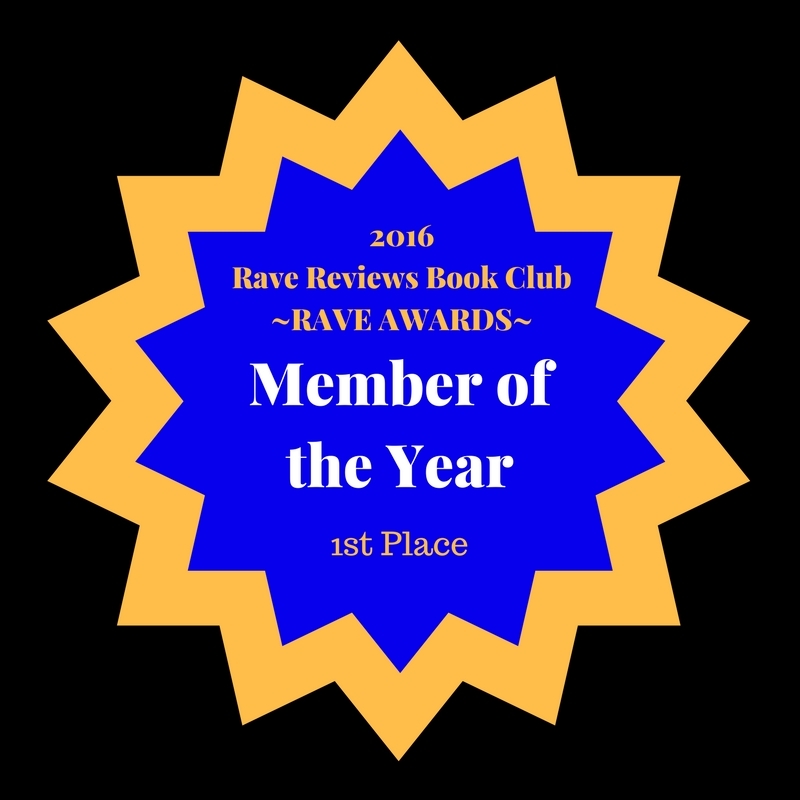 She is an avid reader and writer, and finds inspiration all around her. From the first chapter, I instantly got drawn into the lives of Drake and Amber. The marital squabbles and tensions following the tragedy were so well written, and easy to relate to. I found myself drawn to Amber, and rooting for her. 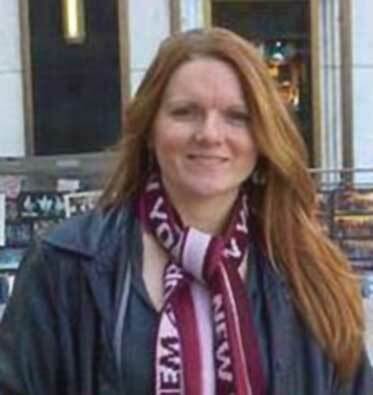 Traci writes fluidly and effortlessly with great skill. It was easy to keep reading right to the bittersweet end. Highly recommended. A compelling and engaging novella. One of the commonest causes of accidents is a distracted driver. In this case Drake is not only distracted by a row with his wife, Amber, he’s furious to the point of accelerating the car, and the result is the death of a boy a few years older than the couple’s own two children. The story records the way Amber and Drake cope, or fail to cope, with the disastrous blow to their already failing relationship, but Ms Sanders, despite her excellent, rounded, well-drawn characters, treats each section too clinically to make it an easy read. During the past decade that I have been educating young children, I have learned a great deal about what they seek in a picture book. Most prefer brightly colored engaging pictures, relatable characters and story lines, and easy-to-comprehend words. After teaching letter recognition and early reading skills for many years, I chose to write the text for my books using a font in which the letter formations closely resemble those taught in school for reading and writing. I also inserted a unique seek-and-find at the back of the book to engage older readers who are perhaps reading alone or are reading to their younger peers. 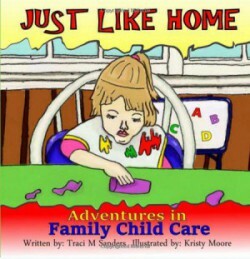 I am very proud to be the author of the first book that portrays family child care from a child’s perspective and hope that I have been able to shed new light on the true meaning of professional family child care. I dedicate this book to child care providers around the world and the young children whose lives they have impacted forever. Okay, there are hundreds of books on potty training available on Amazon and you feel as though you have read them all. So why should you spend your valuable time and money on one more? *Most potty training guides on the market are either written by a child psychologist, a stay-home parent, or a pediatrician who has physically had a hand in potty training their own children and maybe a couple more at best. 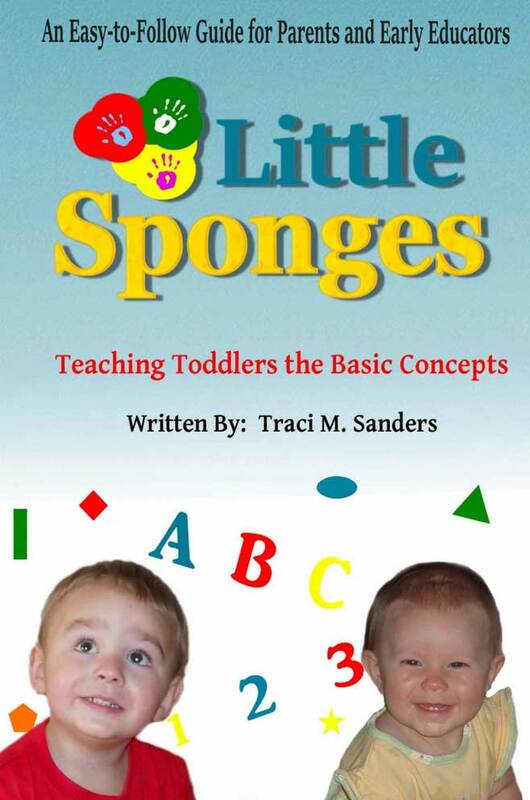 This book is written by a seasoned family child care professional who has successfully potty trained MORE THAN THIRTY children in her career, encountering practically every scenario that can arise during the process – training boys, girls, and even twins; training older and resistant children, and even dealing with issues such as a child with-holding urine or BM. *The author has excellent parental testimonials to back up her stated results and offers a direct email address to allow readers to contact her with specific questions or concerns about the process. *The author offers one particular potty training secret that will likely not be found in any other potty training manual on the market. This one simple trick makes the process less messy and produces rapid results. 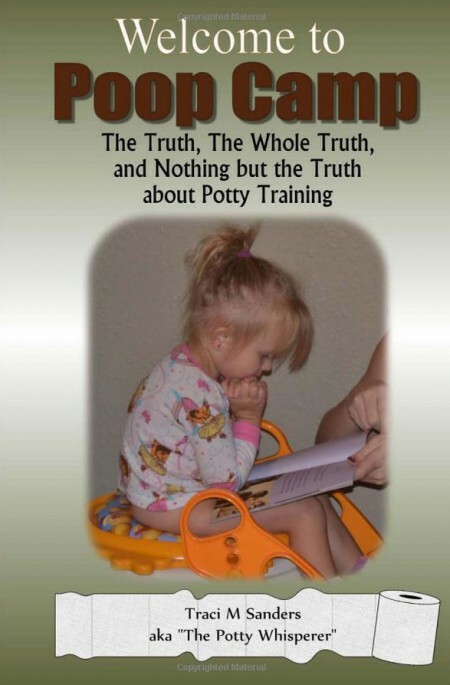 Potty training really can feel like boot camp, but if you follow the steps laid out in this book, you will begin to see results almost immediately. Sure some of these answers can be found elsewhere but why waste all that time and energy when you have a proven method to follow here in this short, easy-to-read guide? Every parent, at some point, is faced with the need for some type of child care. Whether it’s hiring a nanny, leaving your child in the care of a family member or friend, or enrolling them in a child care setting. With more than twenty years of experience in various arenas of child care, Traci Sanders shares her knowledge of the advantages and disadvantages of each type of environment to allow parents to make an informed decision about where to place their child for care. In this book she reveals: *All the options for child care explaining the benefits and drawbacks of each one. *The three most important S’s in choosing a child care setting. *What type of daily schedule a parent should expect their child to have from birth to twelve years and includes suggestions for age-appropriate toys, materials, and activities. *The top twenty questions a parent should ask ANY caregiver when interviewing. *The top twenty things child care providers wish parents knew. *Strategies to make the right decision for the location and price of your child care setting. *Ways to build a relationship with your child care provider to ensure your child’s needs are met and your concerns are addressed. *How to ease the transition for you and your child into a new care setting. 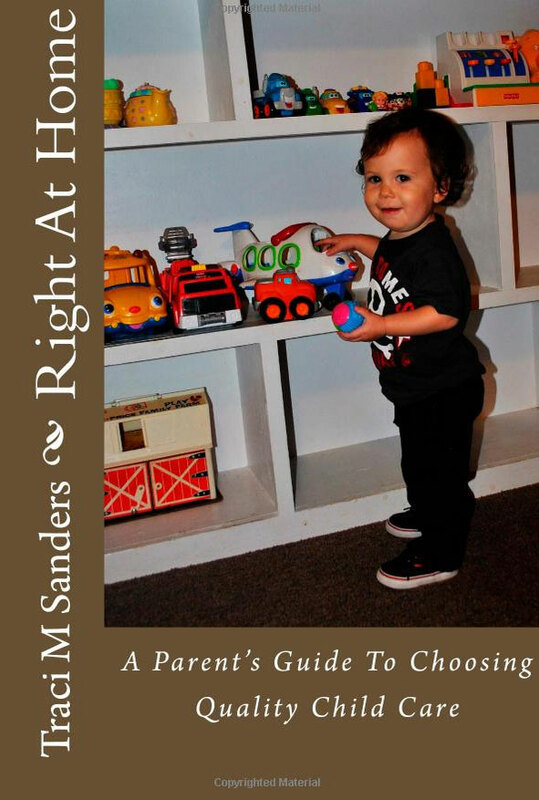 Making the decision to leave your child in someone else’s care is never an easy one but with the strategies and tips found in this book, you can at least make an informed decision. Take back your power as a parent and make the RIGHT choice for your child.